Have you ever accidentally discovered some treasure when you least expected to? The beauty about the Christian life is that God places valuable nuggets in our path to enrich our lives during our spiritual journey. These nuggets rarely have any earthly value or significance to them, but they have the potential to add eternal value to our inner man. Such nuggets of wisdom and truth not only have the ability to enhance our spiritual well-being, but they often bring an excitement or expectancy to our souls. Broken down into various themes, Ms. Kelley has compiled and written down what she considers to be a treasure chest of such nuggets that date as far back as the 1800s. In her three decades of Christianity she has collected these small nuggets in order to occasionally bring them out to appreciate their beauty and glean from their simplicity as a reminder of eras gone by. As the reader, you will see what ailed man two centuries ago continues to ail him, but God’s intent and purpose for him has not changed. These nuggets include stories, sayings, interesting facts, and poems that are capable of encouraging, challenging, and causing one to pause and meditate upon and consider what he or she has in Christ Jesus. 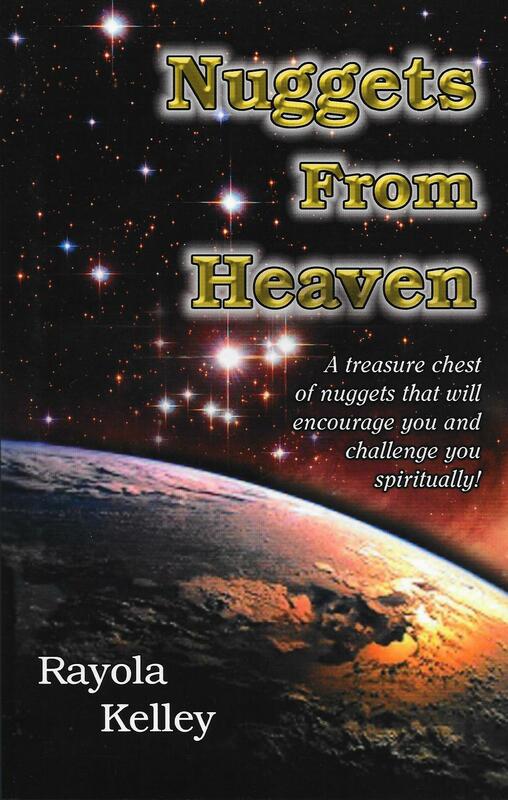 As you will see, this book is a treasure chest which contains something for everyone who will take the time to open and explore the gems within it.